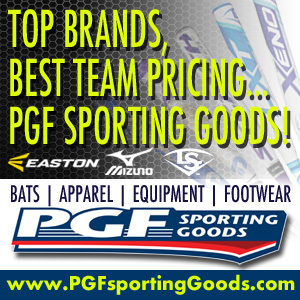 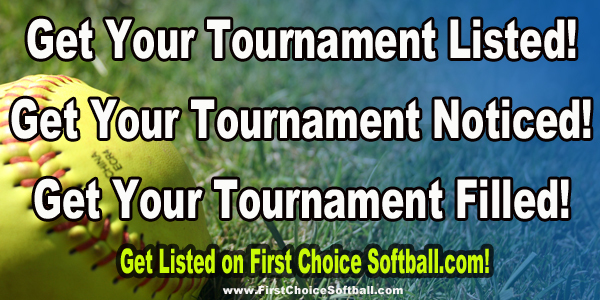 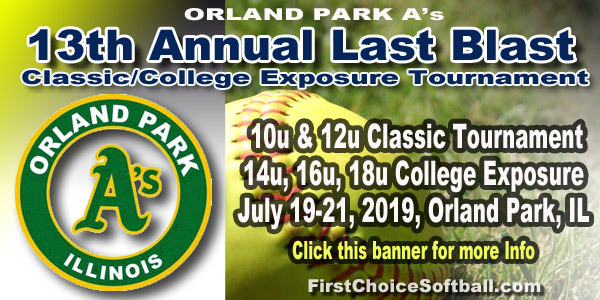 Welcome to the Fastpitch Softball Travel and Club Team Tournament Listings on First Choice Softball.com. 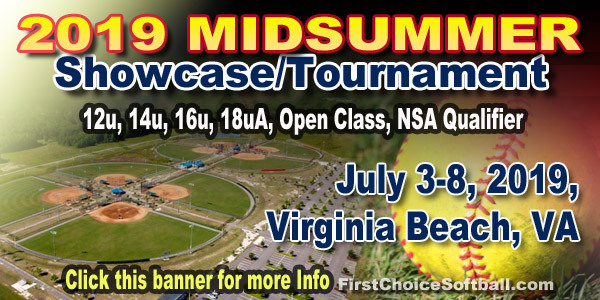 Looking for a TOURNAMENT? 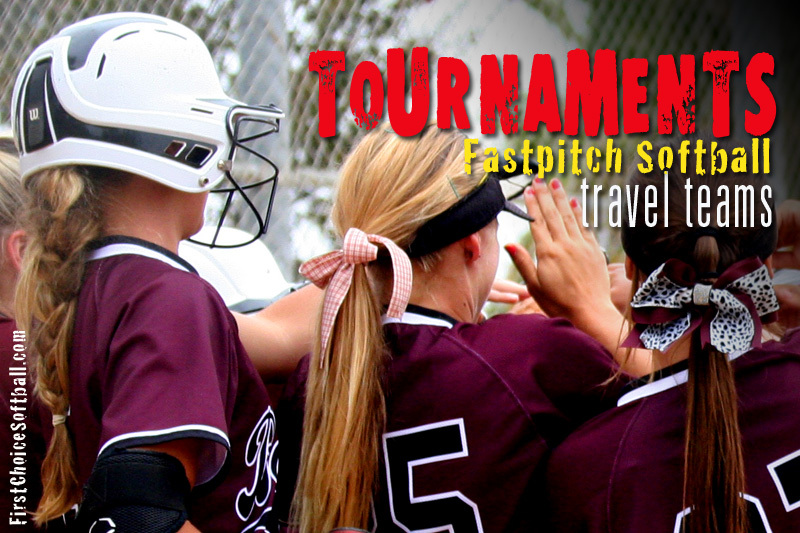 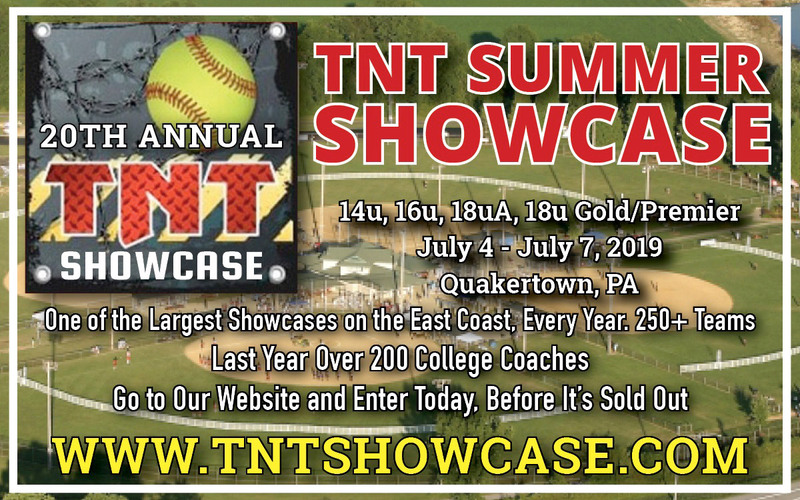 Check out our new TRAVEL and CLUB TEAM TOURNAMENT LISTINGS…choose your state…it’s that easy! 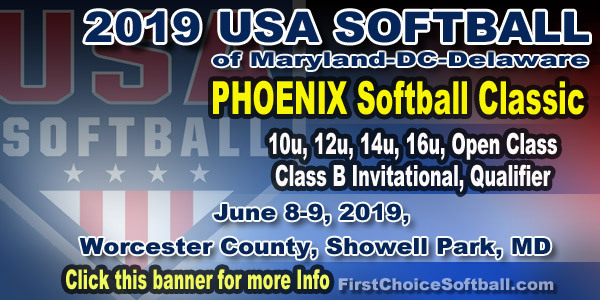 TRAVEL and CLUB TEAM TOURNAMENT LISTINGS are shown below BY STATE.